NEWSFLASH: The countdown is on! CNN’s correspondent SuperMattKelly is on his way to becoming SuperDAD-MattKelly. More news as we know it! Matt Kelly lives on Long Island with his beautiful wife Nicole. He’s a soon-to-be dad and is often way too busy. In addition to writing, he does web design, copy-writing, and volunteers at his church. 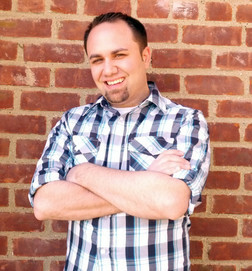 Matt is the author of Annabelle Avery, a web-comic & upcoming Original Graphic Novel.